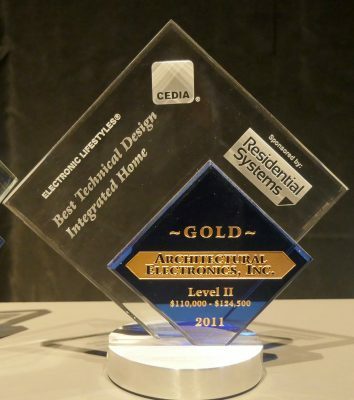 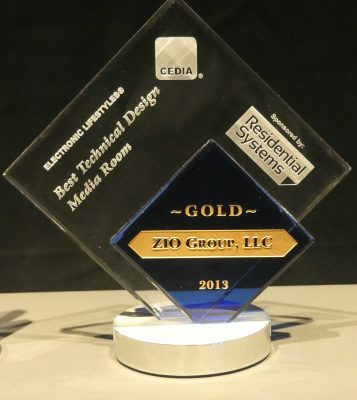 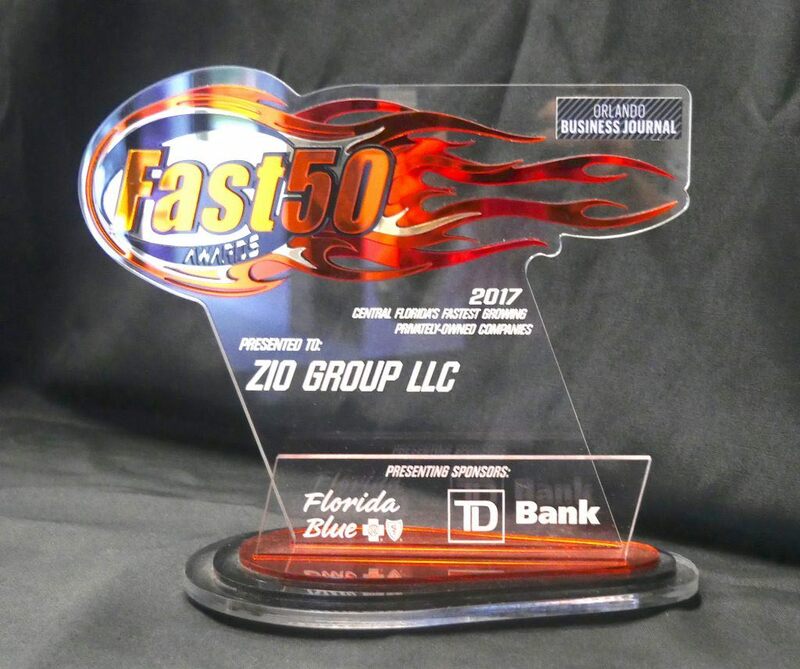 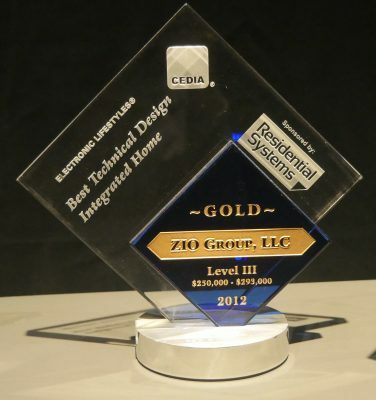 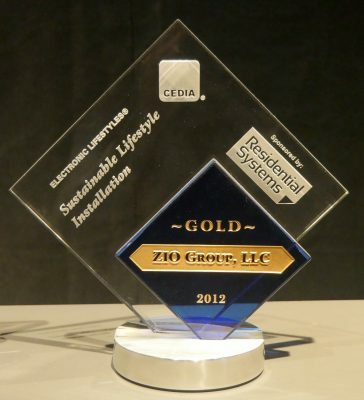 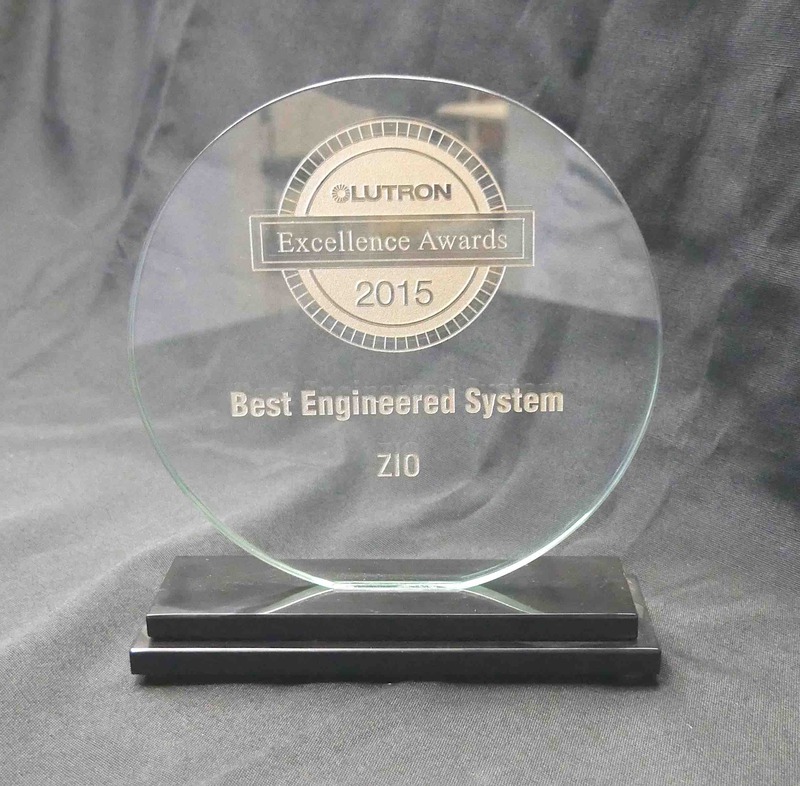 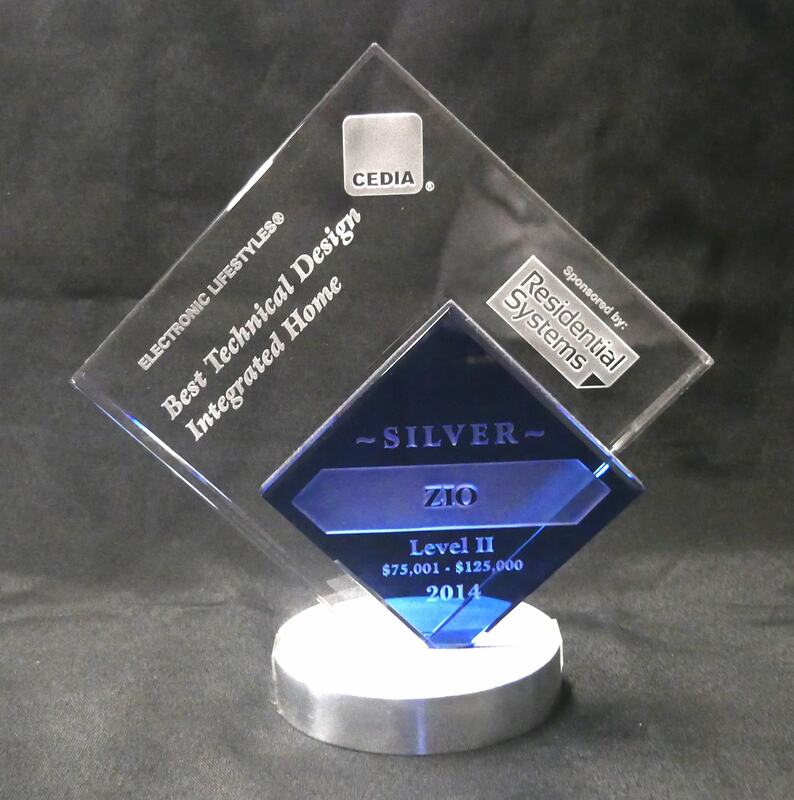 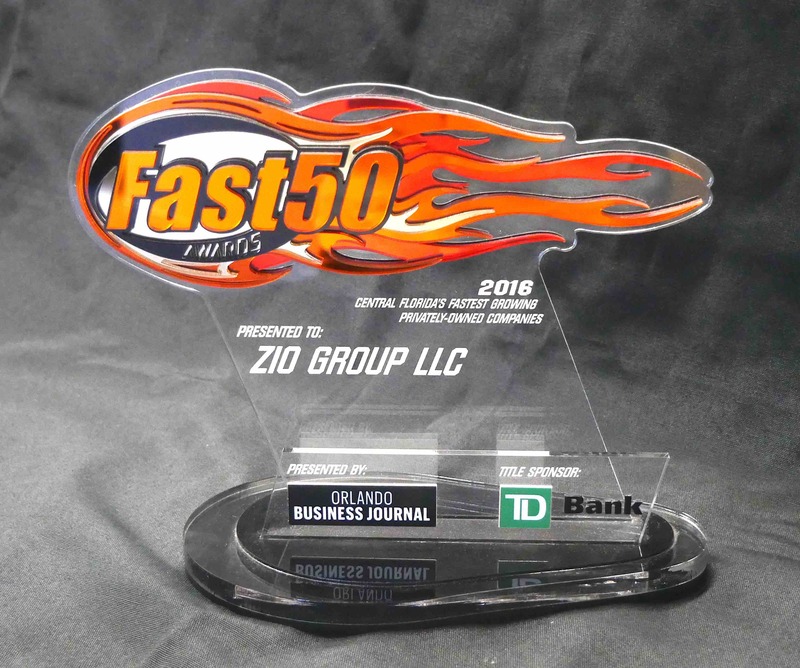 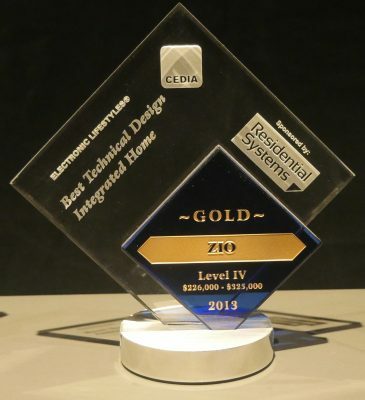 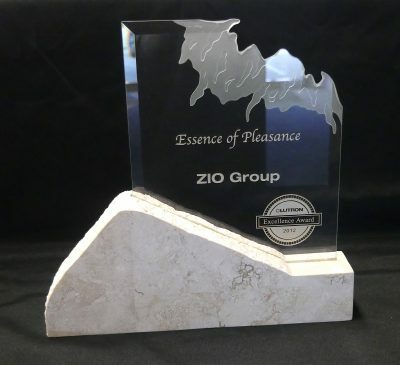 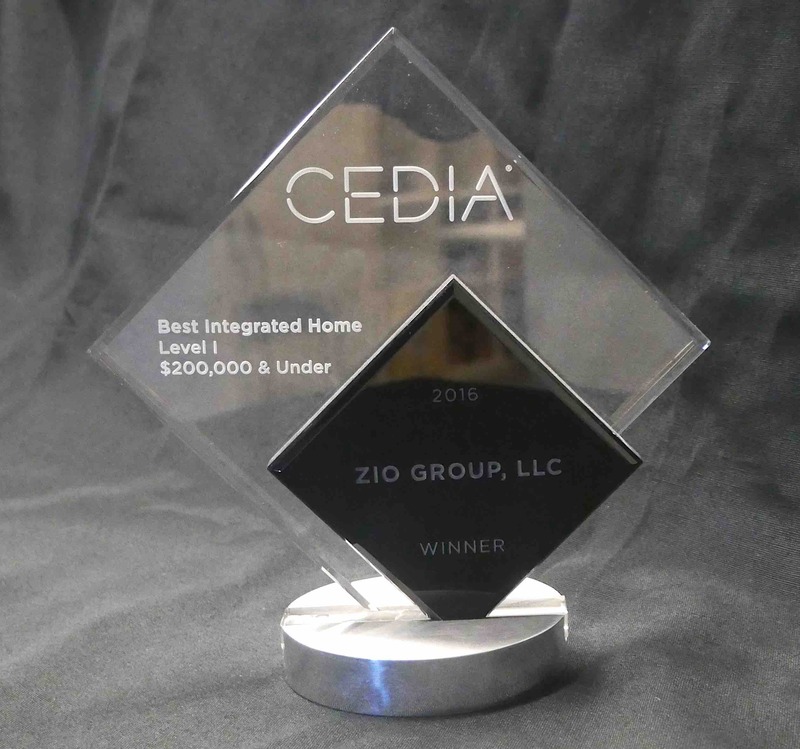 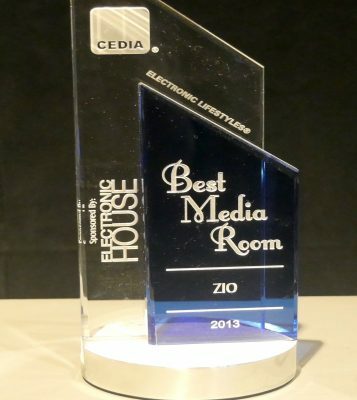 ZIO has received numerous industry awards from the Custom Electronic Design and Installation Association, among others. 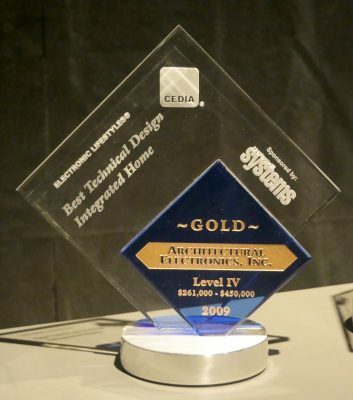 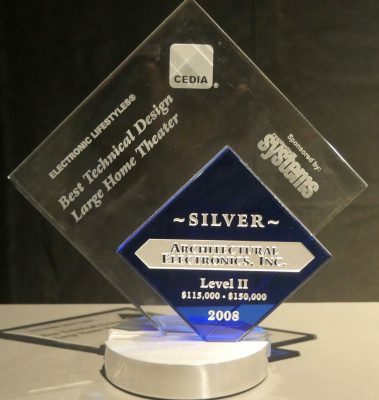 CEDIA’s international competition recognizes excellence in the custom electronics design and installation industry. 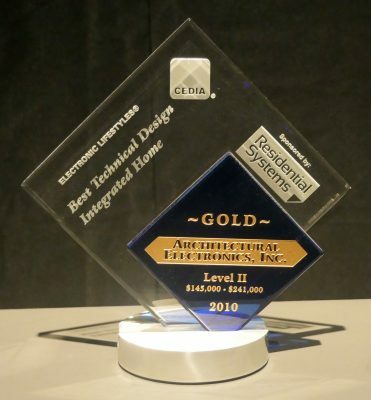 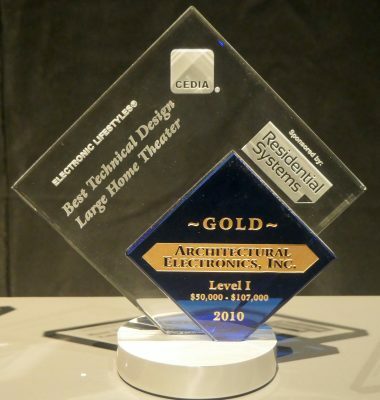 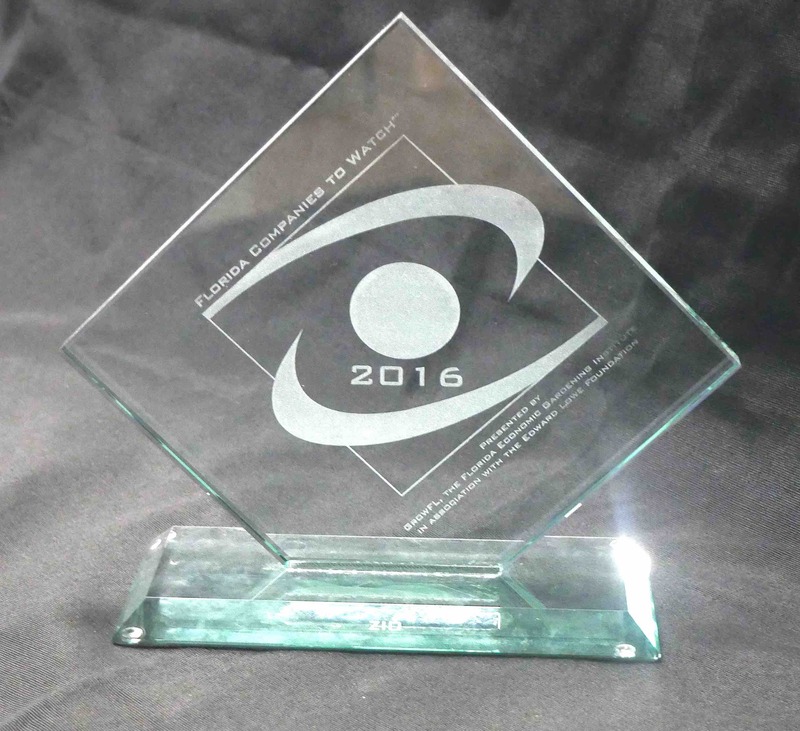 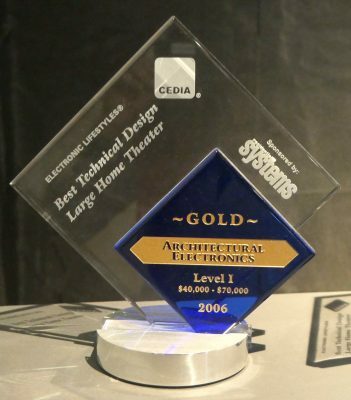 With stringent entry and qualification requirements, the Electronic Lifestyles® Awards are extremely competitive and have become a coveted industry honor.